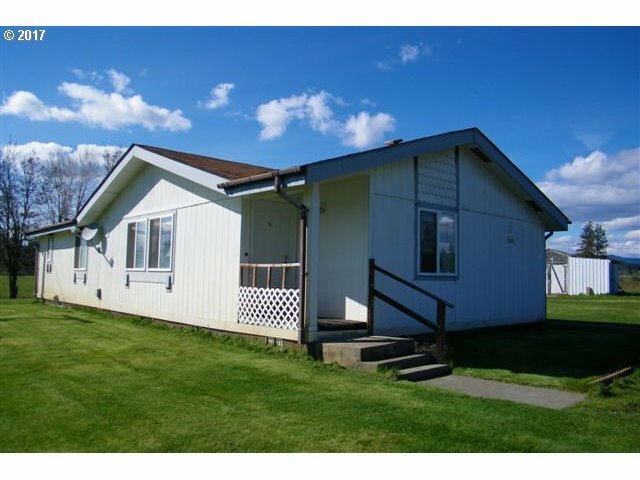 Mini ranch in desirable northwest of Goldendale location on 22 acres with a year round creek and well kept Fuqua. Fenced and cross fenced for your animals. Title has been eliminated and it is a first time set for easy financing. Property is in the agricultural real estate tax program. Range, refrigerator, squeeze chute, panels, container stay. Water and electricity to the corral, several outbuildings.